Back from a brief hiatus during Gamescom 2018, Major Nelson has another new backward compatible games to share and it’s a big one. 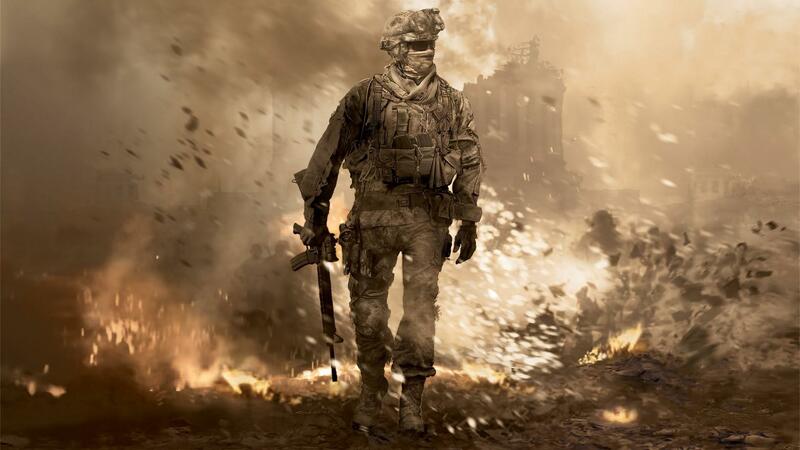 Call of Duty: Modern Warfare 2 is now playable on Xbox One. This brings the total Backward Compatible games playable on Xbox One to 535. You can check out the list of all 535 Backward Compatible Xbox & Xbox 360 games here. If you already own the game digitally they should show up in the “Ready to Install” section on your Xbox One. If you own the retail disc simply insert it into your Xbox One and the console will download the title.